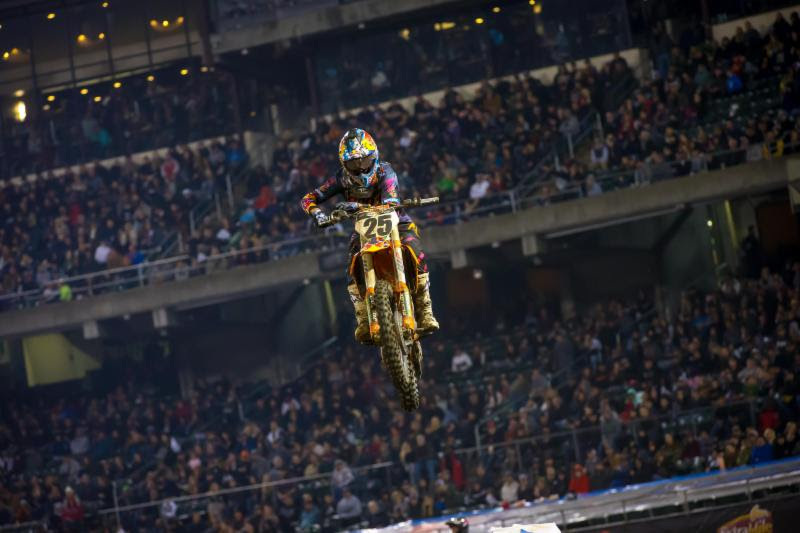 Quite a night in Oakland for round 4 of the Monster Energy Supercross. In an exciting Monster Energy AMA Supercross, an FIM World Championship season that’s seen none of the pre-season favorites yet take a victory, Red Bull KTM’s Cooper Webb becomes the first rider to repeat a win, this time at the Oakland-Alameda County Coliseum on a night that provided clear skies and a nail biting finish in front of 47,024 fans. 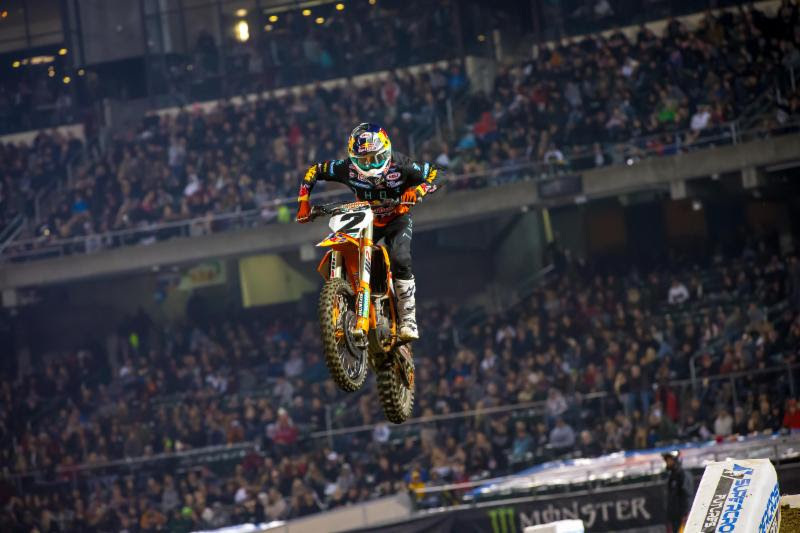 Webb squeaked out the win less than a second ahead of teammate Marvin Musquin, and in doing so became only the 11th rider in Monster Energy Supercross history to back up a first 450SX Class win with another win. KTM rounded out the podium with third place going to Team Rocky Mountain ATV/MC KTM WPS’ Blake Baggett. 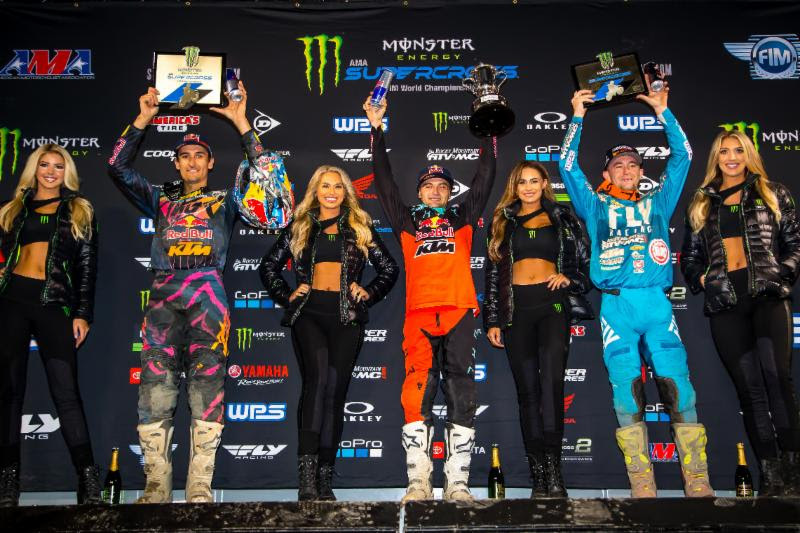 The 250SX Class also saw the year’s first repeat winner, with Monster Energy/Pro Circuit Kawasaki’s Adam Cianciarulo taking his second win, matching his performance from two weeks ago. .From the drop of the gate in the 450SX Class Main Event it was Cooper Webb out front. He went on to lead every lap like he’d done it before, yet it was only his second win in the premier class. Team Rocky Mountain ATV/MC KTM WPS’ Justin Bogle was right behind, but Musquin was almost immediately past Bogle and taking up the challenge with his teammate Webb. Monster Energy Yamaha Factory Racing’s rookie Aaron Plessinger held off fellow rookie Monster Energy Kawasaki’s Joey Savatgy for fourth place while Team Honda HRC’s Ken Roczen set his sights on both riders. 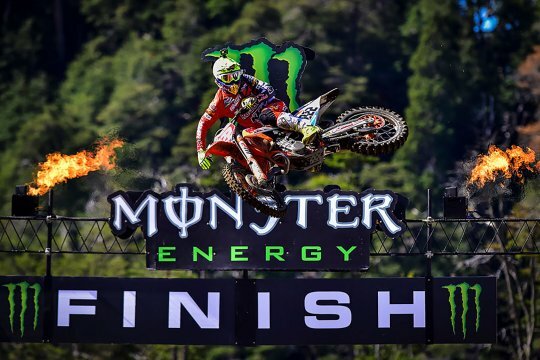 Hungry for his first win in 2019 to hopefully jump start another of his legendary win streaks, Monster Energy Kawasaki’s Eli Tomac circled mid pack for the first lap. Cooper Webb wins back to back weeks in the 450SX Class and claims the red plate from Ken Roczen. 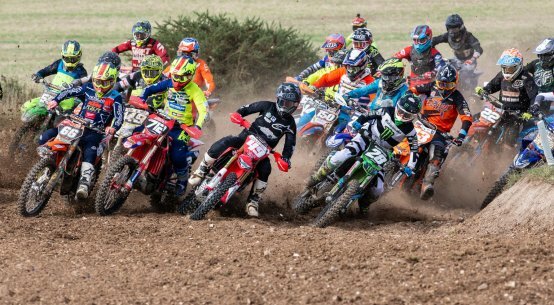 Photo Credit: Feld Entertainment, Inc.Musquin wasted no time pressing to get into position to pass to get his first win of 2019, but he could not close within striking distance of his teammate. 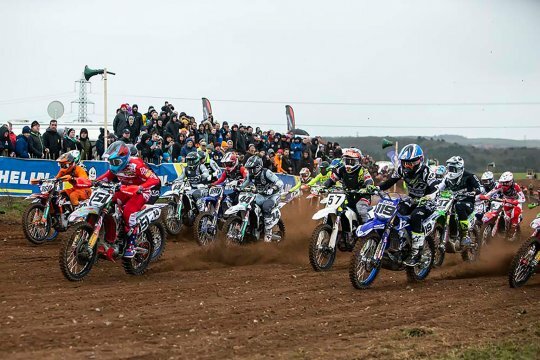 After five minutes of racing the two were separated by just over one second; that’s when Musquin made a push. 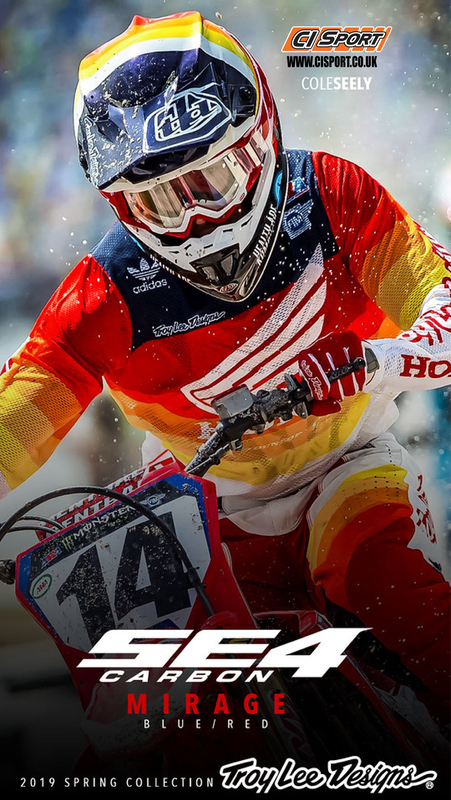 He dropped the gap to .7 seconds while behind them Roczen and Tomac were each on a steady climb through the pack. Marvin Musquin riding to form after a slow start to the season. Photo Credit: Feld Entertainment, Inc.
At about the mid-point of the 20 minute plus one lap race, Musquin went down. As he remounted the battle between Savatgy, Roczen, and Tomac caught him. 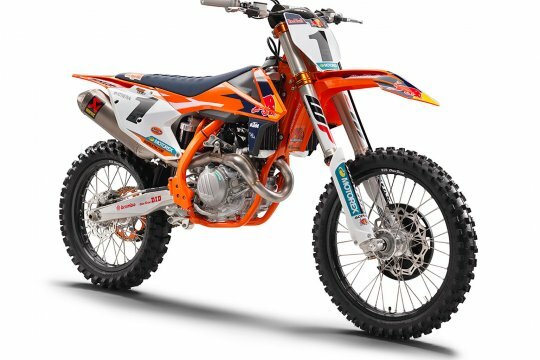 Musquin lost two positions to the group. Then Savatgy had what appeared to be a mechanical issue that took him out of the race. Musquin found his pace and passed back into second and set his sights on Webb. 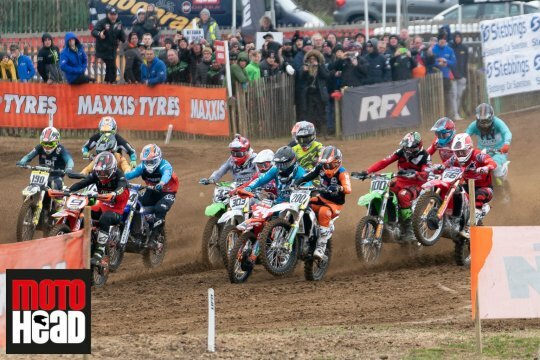 When the race clock reached zero and there was only one lap remaining, Musquin was over 2.5 seconds behind. He charged to within .7 seconds, but Webb remained composed and smooth and held the lead to take his second 450SX Class Main Event win of his career. “I almost can’t believe it. I mean, I was good today, but I wasn’t anything like last weekend. It just shows, you never give up, you put your head down, and I definitely got a gift from Marv, his crashing, and he caught me at the end. I was so nervous. I don’t know why no one told me the second one’s harder than the first. But man, it’s honestly insane. 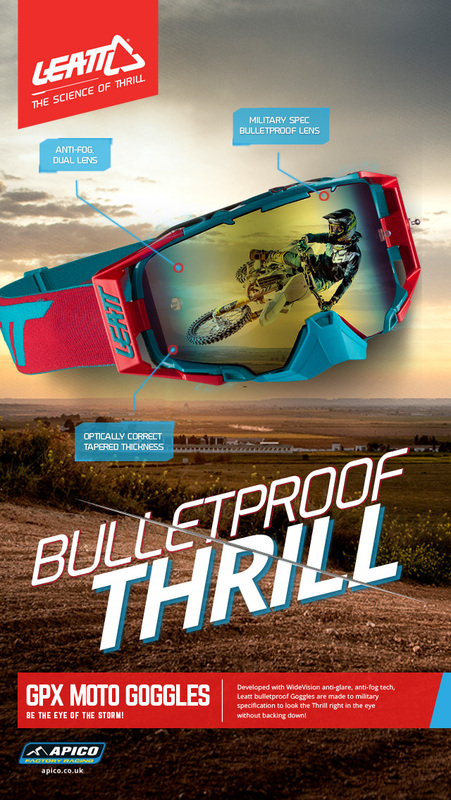 Back to back, I guess I got the red plate… It’s pretty frickin’ awesome… I feel like everything, these last two years not being worth a crap, and to get back on top is awesome,” Cooper said after the race, referring to his two previous years in the 450SX Class. The 250SX Class Main Event also had a winner who held the lead from the beginning, also had plenty of action and challenges for the lead and awarded the win to the first repeat winner of the year. This time it was Cianciarulo setting the lead pace while it was Monster Energy/Star Racing/Yamaha’s Colt Nichols, TLD/Red Bull KTM’s Shane McElrath, and Monster Energy/Star Racing/Yamaha’s Dylan Ferrandis who put on the charges. 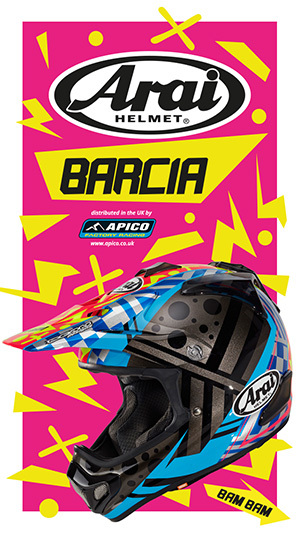 Cianciarulo, who has been working on smoothing out his riding and not getting ahead of himself while in the heat of battle, looked to be pushing a little too hard in the early laps, causing a few bobbles that kept his pursuers close. 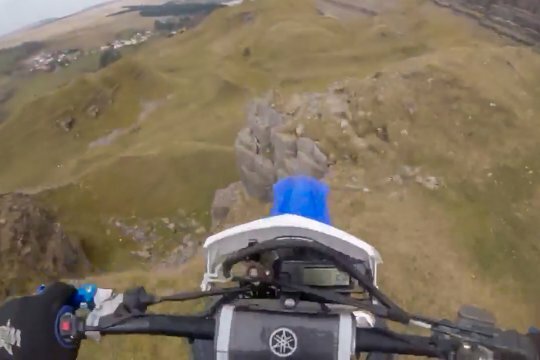 He soon smoothed out and got a cushion to ride more relaxed. Meanwhile, Ferrandis was charging hard from 11th place and late in the race made contact with his teammate Nichols for the pass into second. Ferrandis got the lead down to under a second on Cianciarulo, but a mistake that forced him to double jump a triple gave Cianciarulo enough of a gap to bring home the win without too much pressure at the checkered flag. Adam Cianciarulo claims his second victory of the season in the Western Regional 250SX Class Championship. 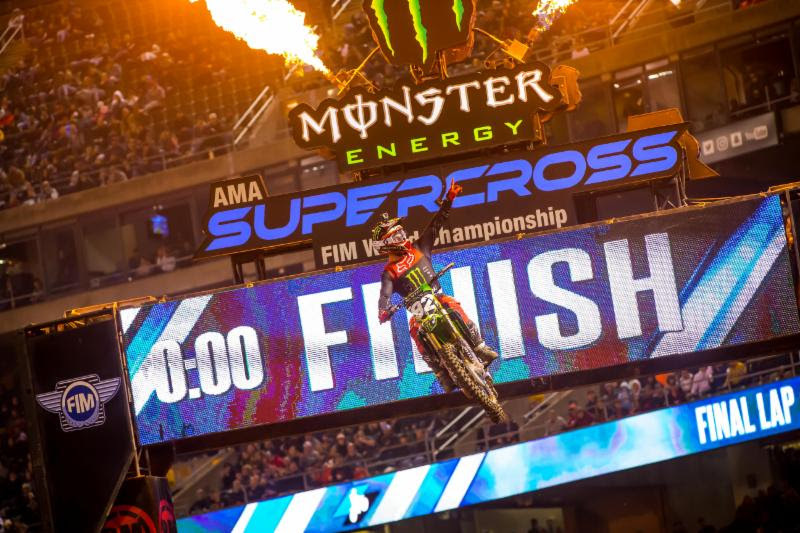 Photo Credit: Feld Entertainment, Inc.
Monster Energy Supercross travels south next weekend for its final stop in California for this season at round five at Petco Park in San Diego. 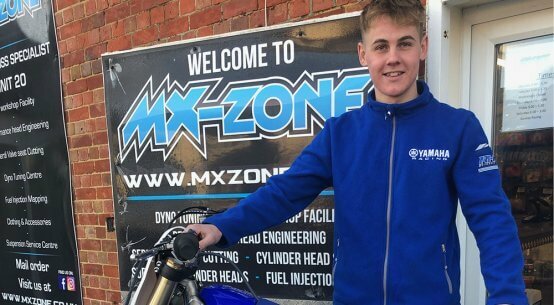 Taylor Hammal completes the 2019 RHR Yamaha team! 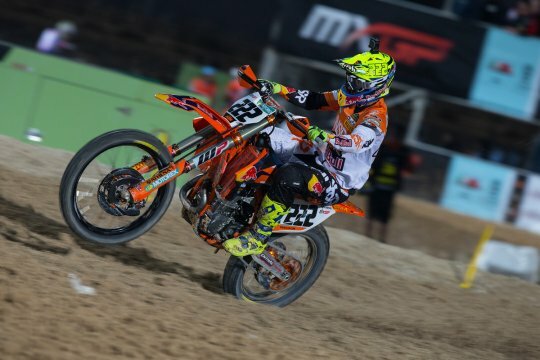 On board with Cairoli as Herlings cleans him out!